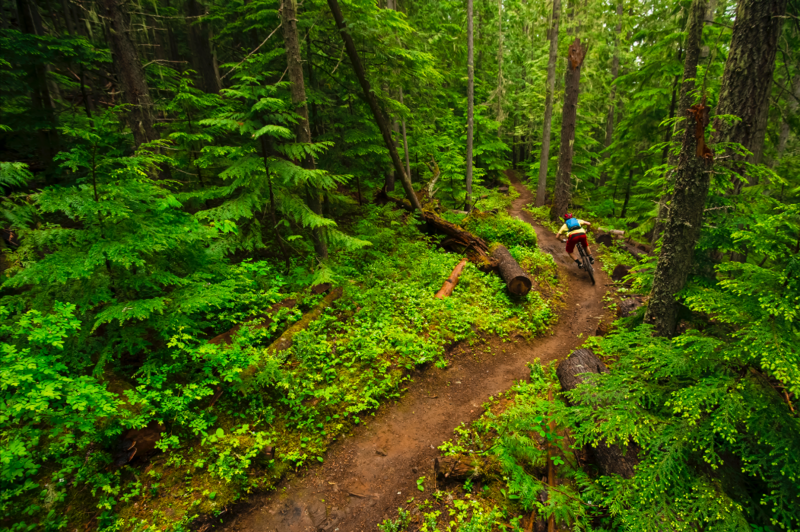 Biking in Revelstoke is an experience. In the fall the temperature is perfect. Not too hot, not too cold. Mount Macpherson offers some of the best biking around. Going on a little road trip and exploring the alpine is a treat. To be able to do it on wheels and go a bit further. Hunt for the northern lights, go mushroom picking, check out the new ski and sled movies, get fit for ski season and cozy up in your favourite coffee shop. The hot springs are a special treat here in Revelstoke. Only a short drive away, there are outfitted hot springs (visit Halcyon Hot Springs) that are easy to get to and ones a bit further down a back road (visit Halfway Hot Springs). Either way, they are each an experience not to be missed. So take advantage of the off season, get great pricing on hotels and go outside and explore all that Revelstoke has to offer.